March 23, 27 • April 4, 9, 13, 16, 20*, 26 – Spend-a-Day Registration has closed. 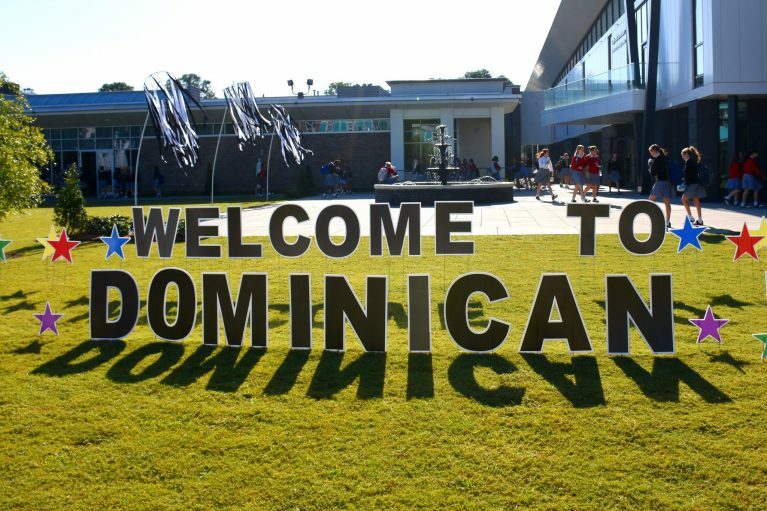 With a special DHS hostess by your side, you will meet the students, faculty, and staff that make Dominican such a special place and get a true feel for what it means to be a Dominican student! 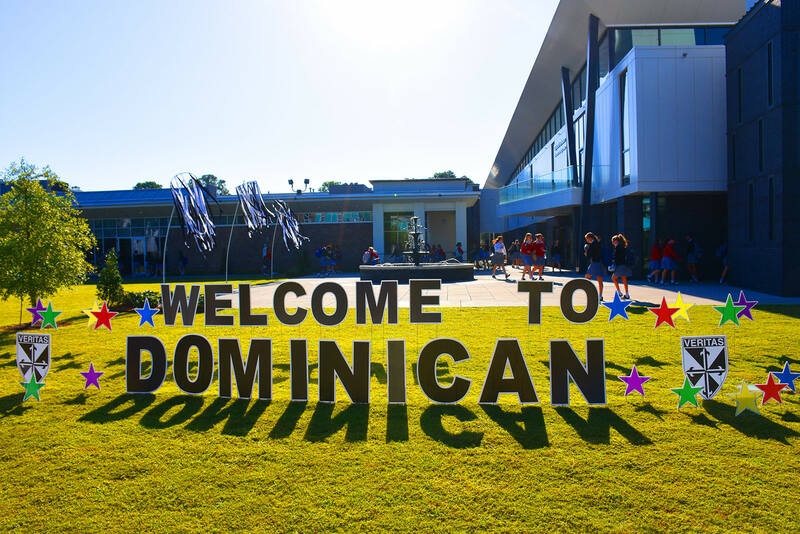 The day begins at 7:30 a.m. at the main entrance of the school. Lunch will be provided. 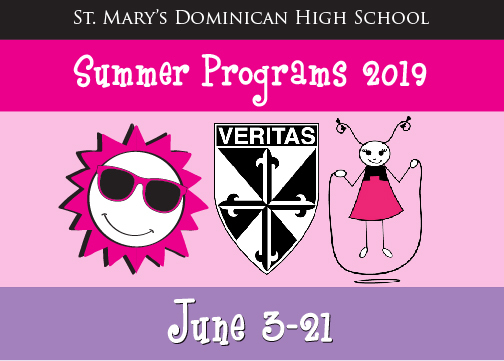 You may wear your school uniform or modest casual clothes. Feel free to bring a book in case your guide is taking a test in one of her classes. Pick-up is at 3:15 p.m. at the main entrance. *April 20 will be an early dismissal at 2:20 p.m.